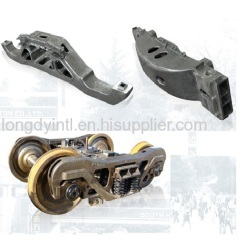 we can provide all kinds customized/OEM casting parts include ductile iron, ADI, ASTM C grade steel, ASTM E grade steel parts. the size from 3-5kg to more than 300kg. 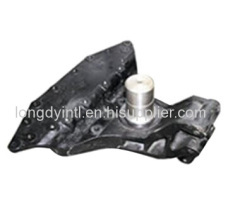 OEM, FAW and US Nissan brand Front Axle ASSY, Rear Axle ASSY, Middle Axle Housing ASSY for Heavy Duty Truck and Fork Lift. 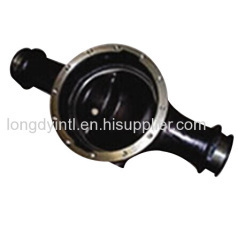 Group of castings has been presented above, want more	castings and cast iron&cast steel, Please Contact Us.